I Can't Believe It's May the 4th Already! - Her voice was clear and musical, but deeper than woman's wont. 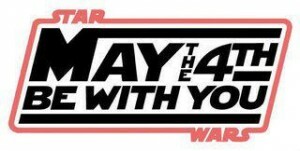 I Can't Believe It's May the 4th Already!